Steel Magnolias, 8 p.m., Encore Theatre, 991 North Shore Drive, Lima. Cost: $15 per person. 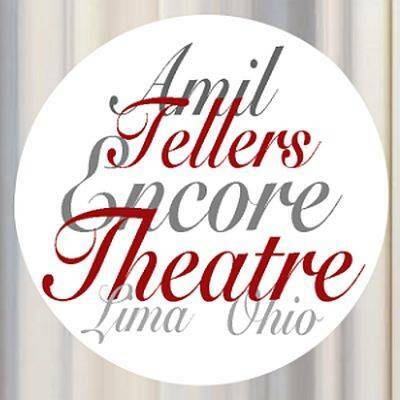 LIMA — Encore Theatre will hold a production of Steel Magnolias at 8 p.m. Friday and Saturday, Sept. 14 and 15 as well as Sept. 21 and Sept. 22, at Encore Theatre, 991 North Shore Drive, Lima. The play will also run at 2 p.m. Sunday, Sept. 16 and Sept. 23. This entry was tagged 091418, 091518, 092118, 092218. Bookmark the permalink.